Product information "Ergon Performance Grip GP2 Gripshift"
The bar end of the GP2 handle has been redesigned and further improved in detail - optimized ergonomics and function, even higher quality control. Like all GP-Series handles with Barend, the GP2 handle is equipped with a new mounting-friendly clamping mechanism (Pat. Pend) for the 2015 season, which makes it much easier to mount, especially for the laity. Approved for carbon steering. 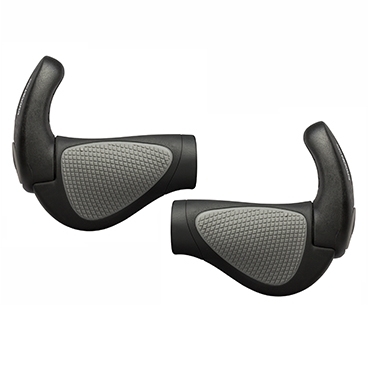 Related links to "Ergon Performance Grip GP2 Gripshift"
Customer evaluation for "Ergon Performance Grip GP2 Gripshift"